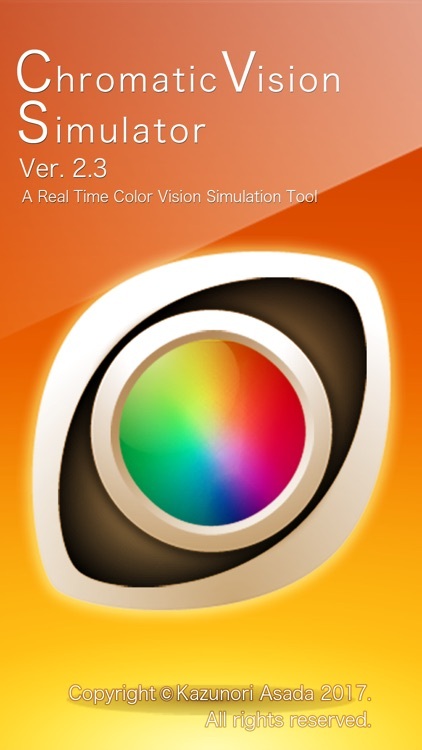 “Chromatic Vision Simulator” is a color vision simulation tool which simulates the color vision of color vision deficiencies. 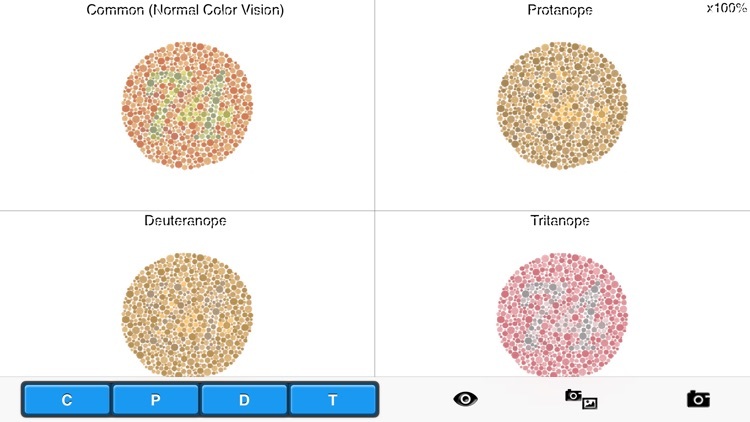 This software is developed by Kazunori Asada (Ph.D. medical science and Ph.D. media design), based on the research in color science. 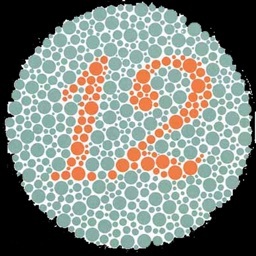 About 5% of men have difficulty distinguishing red and green, or recognizing dark red. 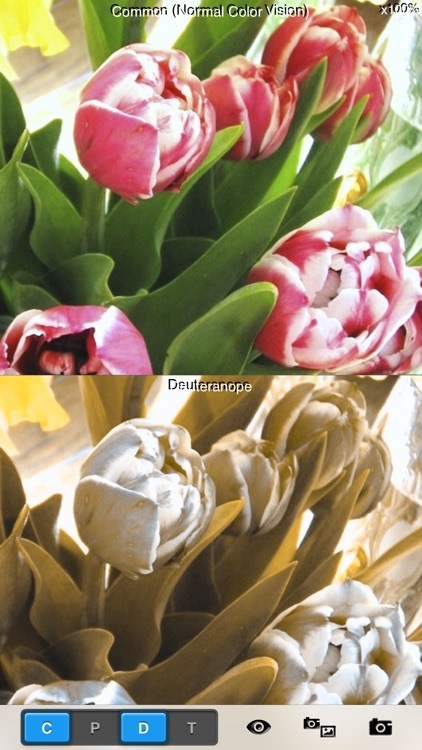 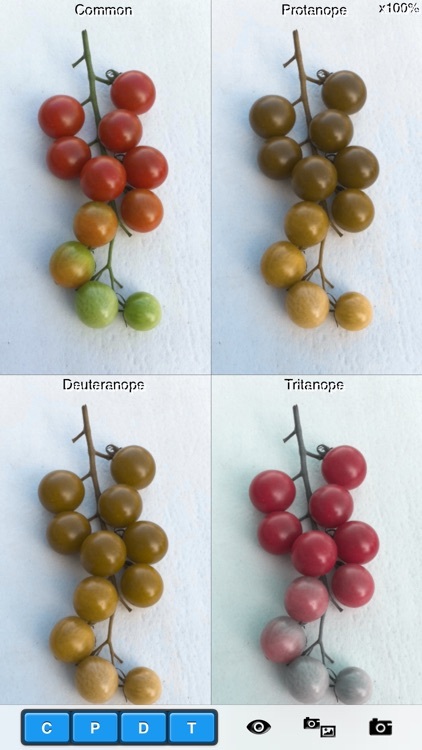 Such color deficiency can be classified into three major categories: protanope / Protanomal, Deuteranope / Deuteranomal and Tritanope / Tritanomal. 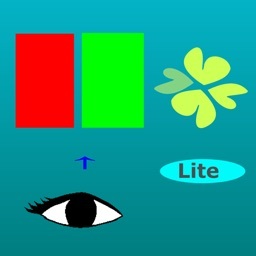 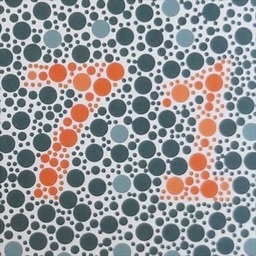 These color visions are predictable by calculating working of the cone cells that perceives the color to some degree. 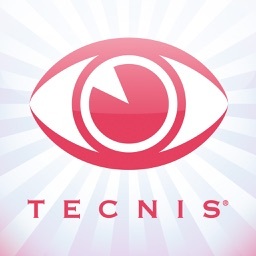 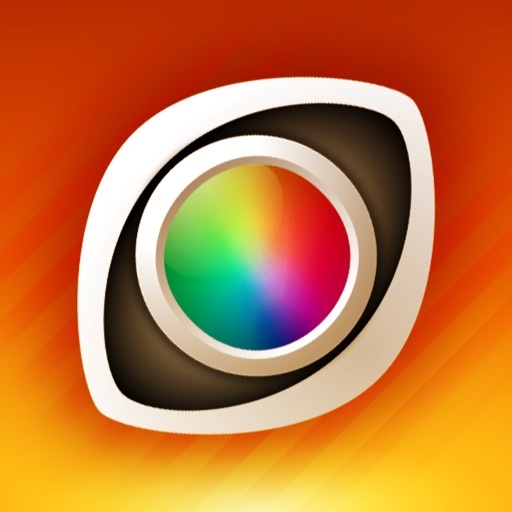 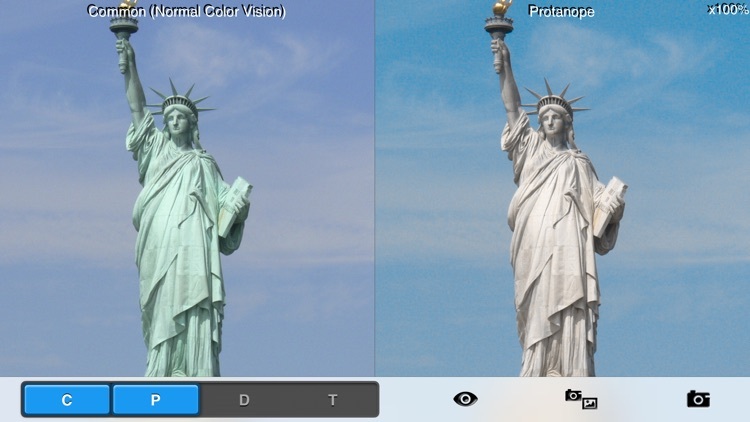 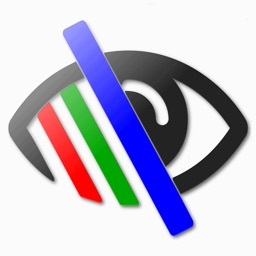 "Chromatic Vision Simulator" makes simulated images of each color vision type from built-in Camera or Photos and shows you how people with specific types of color vision sees the world in real-time.